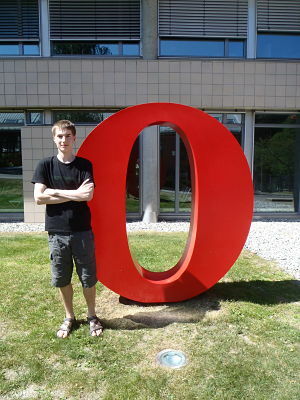 Most of you already heard but just in case someone have not yet, there is a new community website to replace my.opera. 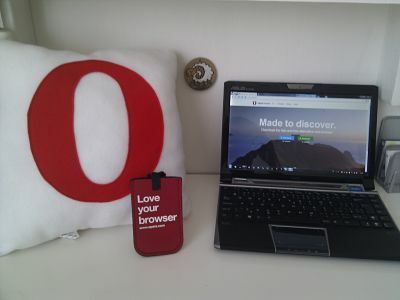 It is developed by former Opera employees and it looks very promising! Because extension API does NOT allow to add both button next to url field (to Open RSS reader) and to url field (to add RSS from current site). I had to create TWO extensions which communicates with each other! During my three weeks long trip to Scandinavia and the northernmost point in Europe I managed to get to Oslo for one day. 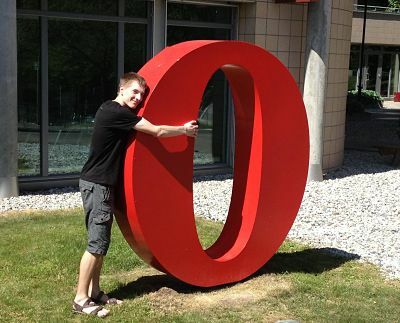 Opera HQ was of course one of the objectives. It was Sunday so I haven't met any employee, but I have at least few photos in front of the building. So Youtube rolled out new layout again and while doing so they removed the sorting options in filters. I remade an extension for FF so that it would work in Opera. 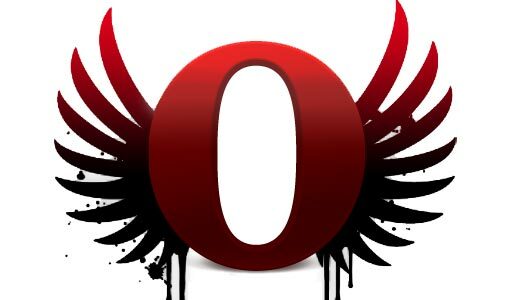 or it will be soon in Opera addons catalog as well.